Besse Coleman was born in rural Texas in 1892. She loved school, especially learning about numbers, and she was a good reader, too. Yet when it was time to pick cotton she had to work in the fields instead of going to school. Nevertheless, she was determined to be somebody when she grew up. In her early twenties, Bessie moved to Chicago. Perhaps there she could "find a bigger life." In the city, Bessie heard many tales of World War I from returned veterans. She also heard there were woman airplane pilots in France. From then on, she was determined to become a pilot. But she soon found out that no one would teach a woman -- especially a woman with dark skin -- how to fly. To study in France was her only chance, and by working hard and saving her money, she managed at last to get there. 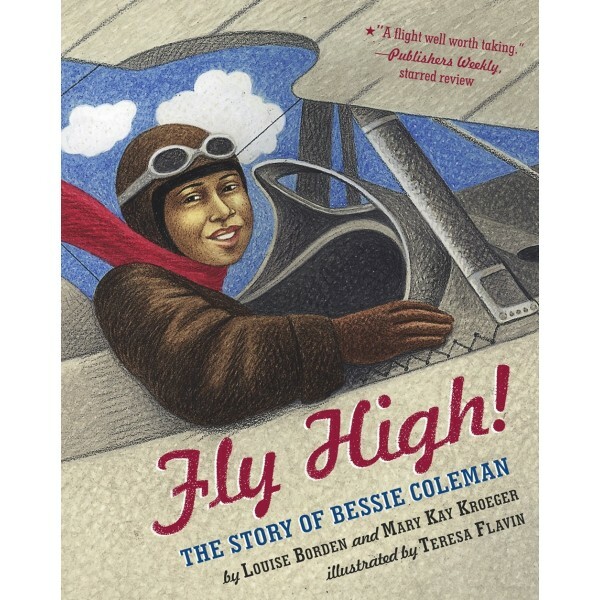 Bessie Coleman became the first African-American to earn a pilot's license. She was somebody. 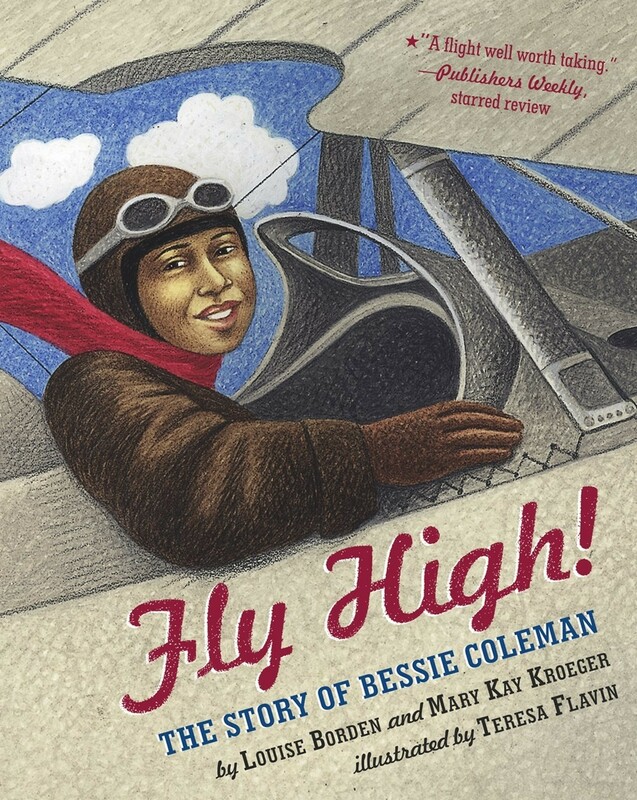 The inspiring story of her difficult early years, her success as a stunt pilot putting on daring air shows in many states, and her dedication to telling young African-Americans wherever she went, "You can be somebody. You can fly high just like me," is as moving and important today as it was then. Simply told with evocative full-color illustrations, this is a special book for today's young people.